Cardhop will make you stop hating your contacts. Apple’s Contacts apps are terrible. On both iOS and Mac, they’re opaque, confusing and frustrating to use. 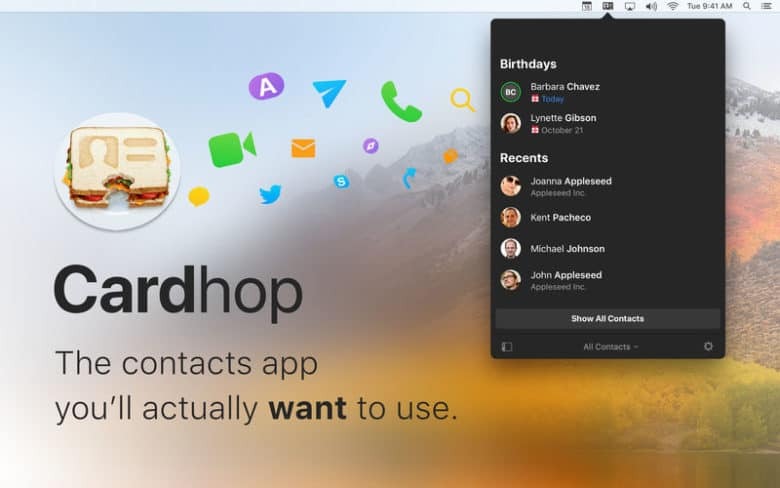 Cardhop is a brand-new contacts app for iPhone and iPad that is better than the built-in app in almost every way. Here’s how to add a new contact without typing a thing. Cardhop was created by the stellar team behind Fantastical. 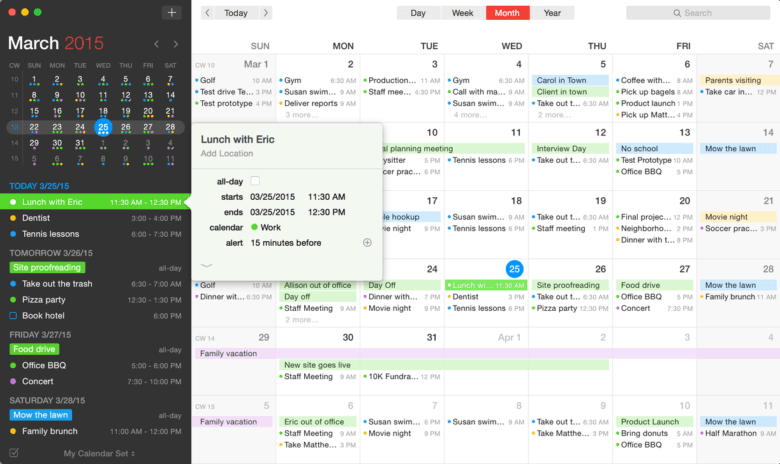 Remember how Flexibits made managing your calendar incredibly easy with Fantastical? Now it is doing the same for your contacts with a brand new app called Cardhop. Cardhop makes keeping your address book up to date and staying in touch with friends and colleagues quick and easy. It uses the same great natural language recognition found in Fantastical, and it’s available today on macOS. Joe Cieplinski, a designer with Bombing Brain Interactive, shares his knowledge about design at AltConf 2015. 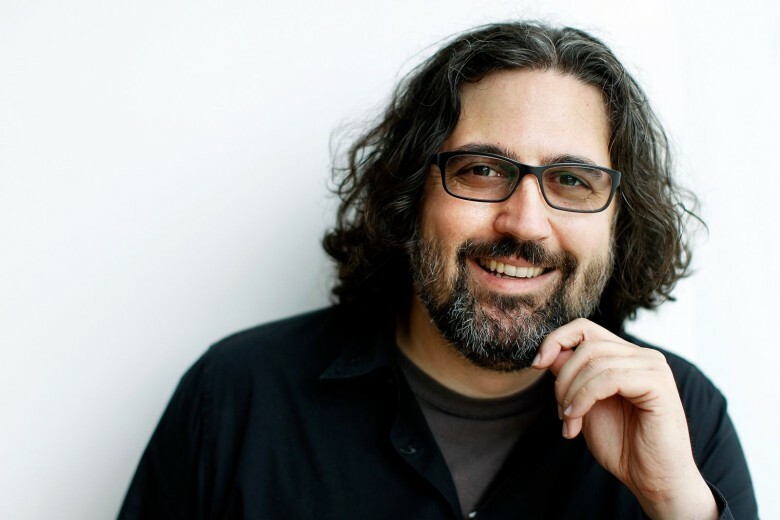 That’s designer Joe Cieplinski’s approach to all design, really, but the precept is even more important than ever for developers making apps for Apple’s new wearable. Instead of attempting to cram all the features of an iPhone app onto that tiny screen, devs need to focus as much on what they leave out as what they include. The best calendar app just got way better on the Mac. Fantastical has been my go-to calendar app for years. It’s interface and ease of use is second to none, especially Apple’s terrible Calendar app. But Fantastical hasn’t received much love on the Mac in awhile. While the iOS version has continued to steadily iterate, the app’s design and basic feature set on the desktop has basically stayed the same. 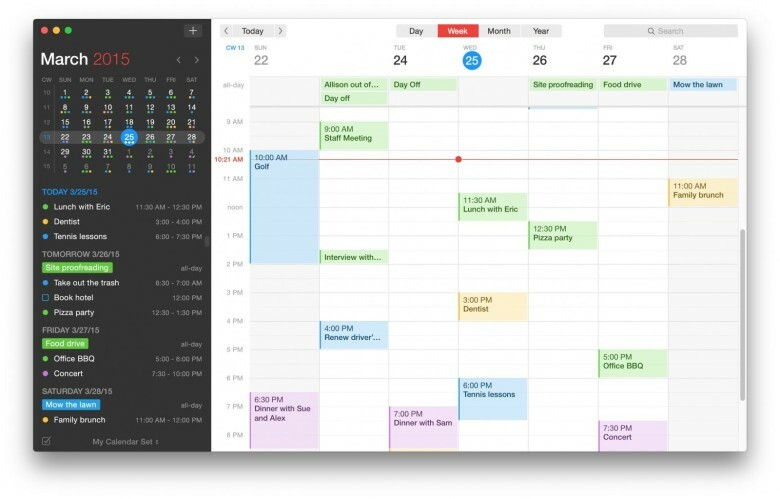 Today Fantastical 2 for Mac arrives, bringing a complete design revamp for OS X Yosemite and several major new features. A Today widget, optimizations for the latest iPhones, and more. Thanks to how apps can hook into each other with Extensibility in iOS 8, third-party developers are able to rival the systemwide functionality of Apple’s stock apps like never before. 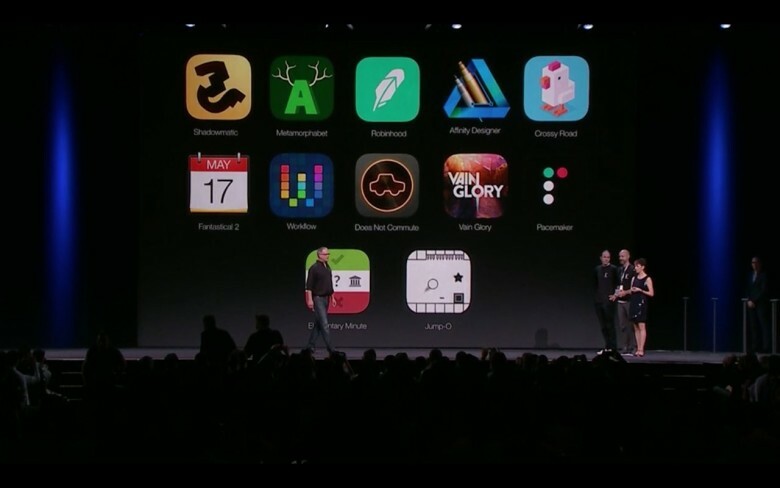 So is the case with Flexibits, maker of the popular calendar app Fantastical. In a big 2.2 update today, Fantastical has not only been optimized for the iPhone 6 and 6 Plus, but it’s received a number of iOS 8-only features. Today you may have noticed a little teaser page from Flexibits, makers of the beloved calendar app Fantastical. 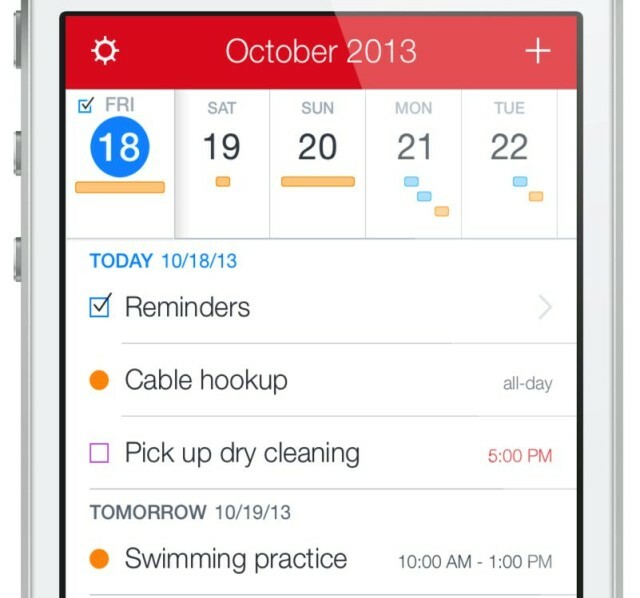 “Fantastical 2 for iPhone on your iPad is good,” reads the teaser. 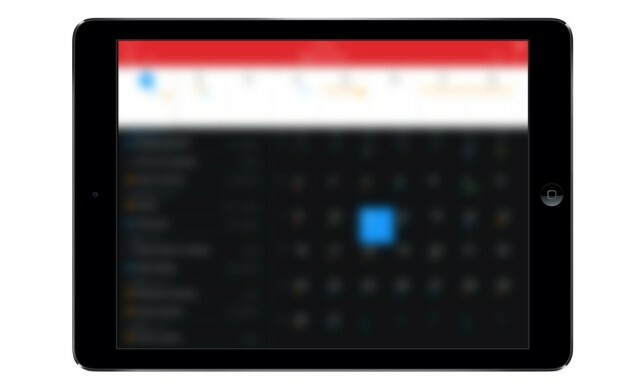 “Fantastical 2 for iPad on your iPad is even better.” There’s a mailing list where you can sign up to get notified when the app arrives. We’re itching to tell you more, like exactly when the app is coming out and why it’s awesome, but you’ll have to be patient. All that’s being said at this point is that Fantastical for iPad will be a separate download from the existing Fantastical for iPhone. That means new and existing customers will need to pony up a little change. Stay tuned for Cult of Mac’s full review. I started using Fantastical on my iPhone the day it was released back in November of last year. Like other users of the fantastic (bad pun intended) Mac app, I couldn’t wait to have its natural language parsing on my iPhone. With Fantastical, you can just type “get lunch with Buster at 3 tomorrow” and be done. Far better than the poorly-designed rigamarole that is Apple’s Calendar app. Today Flexibits, makers of Fantastical, released the biggest update to their iPhone calendar app since its original release. 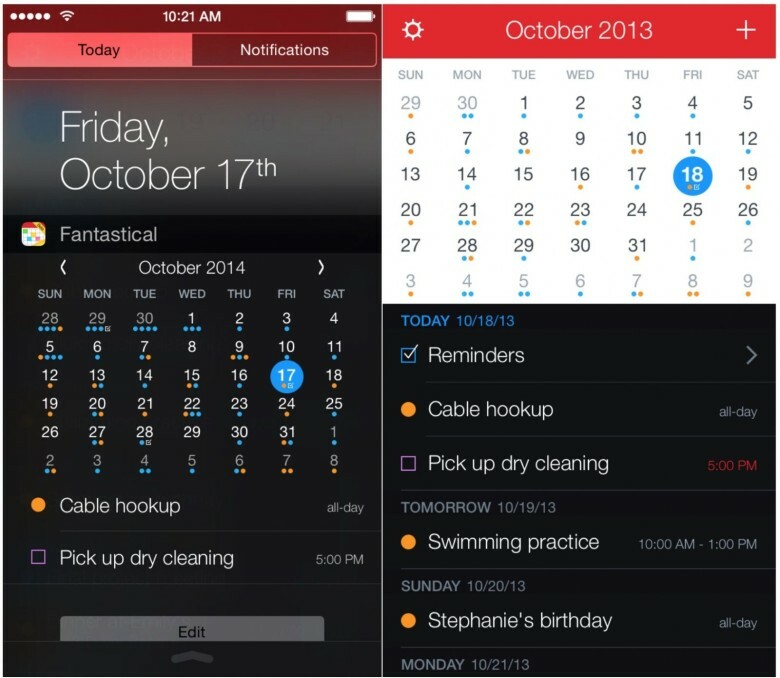 Fantastical 2 for iPhone is a completely new app that works only on iOS 7 and features a new design, new features, and yes, a price.